Sue Marshall is one of Australia’s leading make-up artists. Today, after 25 years, Sue is a well-established, experienced makeup artist with an impeccable reputation for her attention to detail and undeniable high quality of work. commercial corporations and her client relationships with company's such as The Australian Ballet span over 15 years. Sue's talents have been recognised nationwide with her winning the title Australian Makeup Artist of the Year for 2012 & 2013. Sue is proudly requested by supermodels, celebrities and high profile bookings these have included; former Australian Vogue editor now British fashion journalist Marion Hume, H+M’s (Europe) creative advisor Margareta van den Bosch, UK Top shop’s brand director Jane Shepherdson, Yasmin Sewell, Nervo, DJ Havana Brown, Maven Zhandra Rhodes, actresses Miranda Otto, Margot Robbie, Jessica Marais, Sharnie Vinson, Kate Ritchie, Lisa McCune, supermodels Jessica Hart, Ashley Hart, Abbey Lee Kershaw, Luma Grothe, Rachel Hunter, Jennifer Hawkins, Tara Moss, singers Jessica Mauboy, Kate Ceberano, The Australian Olympic women’s swimming team, Australian Men’s cricket team, AFL, Australian TV celebrities and many more. 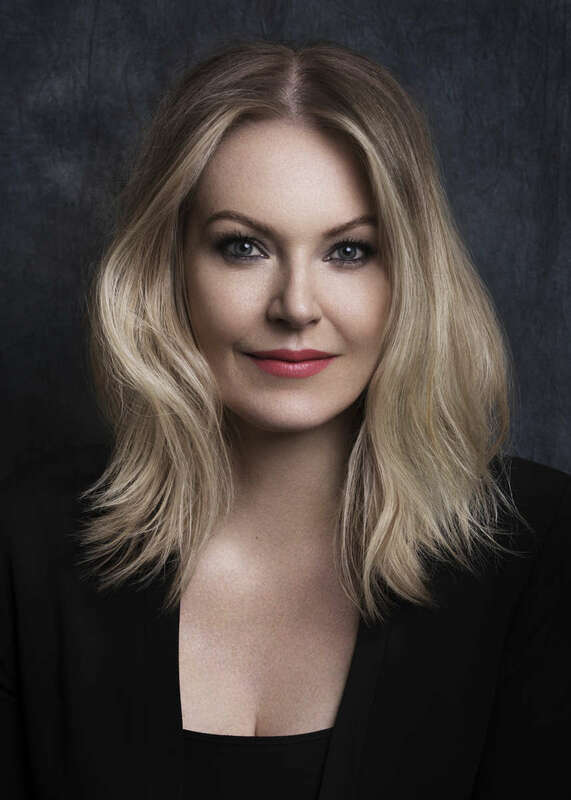 Her corporate clients include L’Oreal Australia, The Australian Ballet, The Australian Grand Prix (Formula One), Opera Australia, QANTAS, John Frieda USA, Le Louvre, Myer, David Jones, Just Group, Swisse, Sachi, Mercedes Benz, Essense of Australia and The Herald Sun. Sue has also had the privilege of working under the direction of UK makeup genius Alex Box for supermodel Jessica Hart, while Box was visiting Sydney Australia in 2010. Sue has a holistic approach to beauty and her knowledge of complementary health products is evident through her relationship with the media by quoting regularly for beauty editorials, both print and on television. Sue has lent her expertise to translate international trends and providing beauty tips, product knowledge and color theory to Australian women in her column called Road Test in the Sunday Herald Sun (1.5 million readerships). Sue's love for color lead her to further study more about the psychological messages and meanings of color under "America's color guru" Lee Eiseman at the Pantone Color Institute in Seattle where Sue is one of 37 certified colortime image specialists. She is the quintessential beauty expert whose distinct talent and dedication to make-up, health and beauty have made her an influential voice in the industry.